Dr. Cohen received his DDS degree from Emory University in 1972. 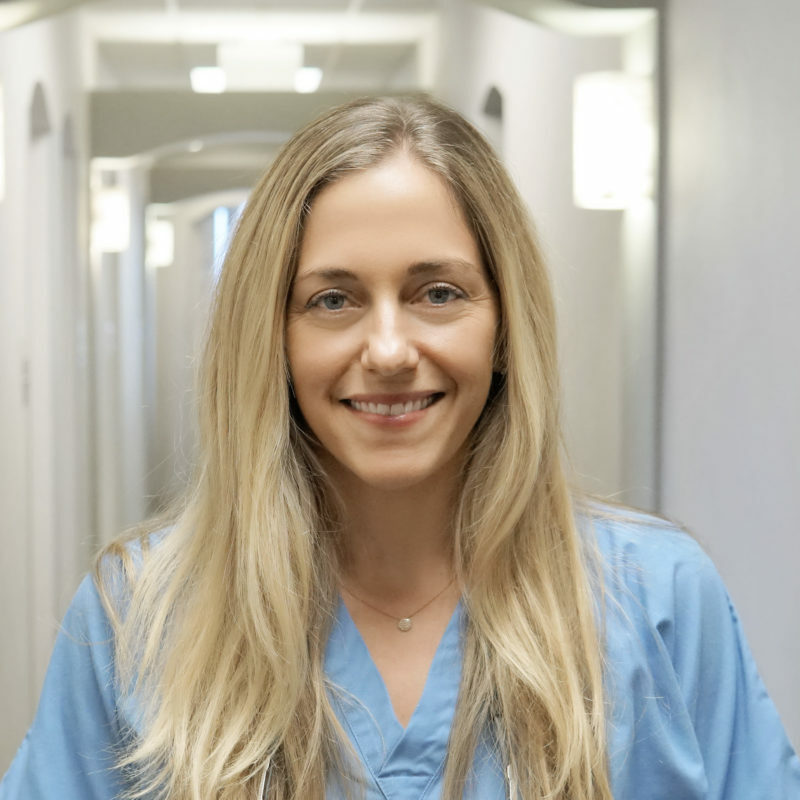 After a stint in the U.S. Air Force Dental Corp. and private practice in Atlanta, Dr. Cohen began a Preceptorship in the Dept. of Periodontics at UCLA School of Dentistry. 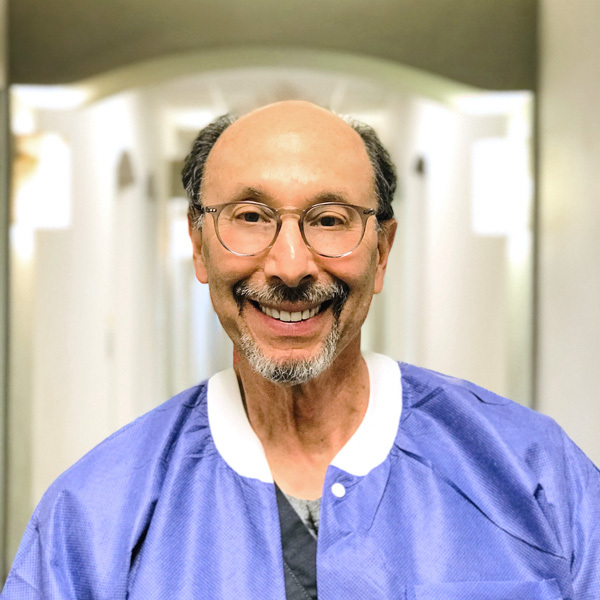 In 1987, Dr. Cohen completed his residency in Periodontics at UCLA with his research thesis on the comparison of surgical modalities. Dr. Cohen’s specialty in Periodontics, Cosmetic Gum Surgery and Implant Placement makes him an especially valuable member of our team. A consummate student of his profession, Dr. Cohen attends approximately 5-10 major dental conferences each year. When not practicing dentistry, Dr. Cohen enjoys music, skiing and traveling. Dr. Rubenstein received his Bachelor of Arts degree from the University of California San Diego in 1977. He attended dental school at New York University College of Dentistry where he received his DDS in 1982. 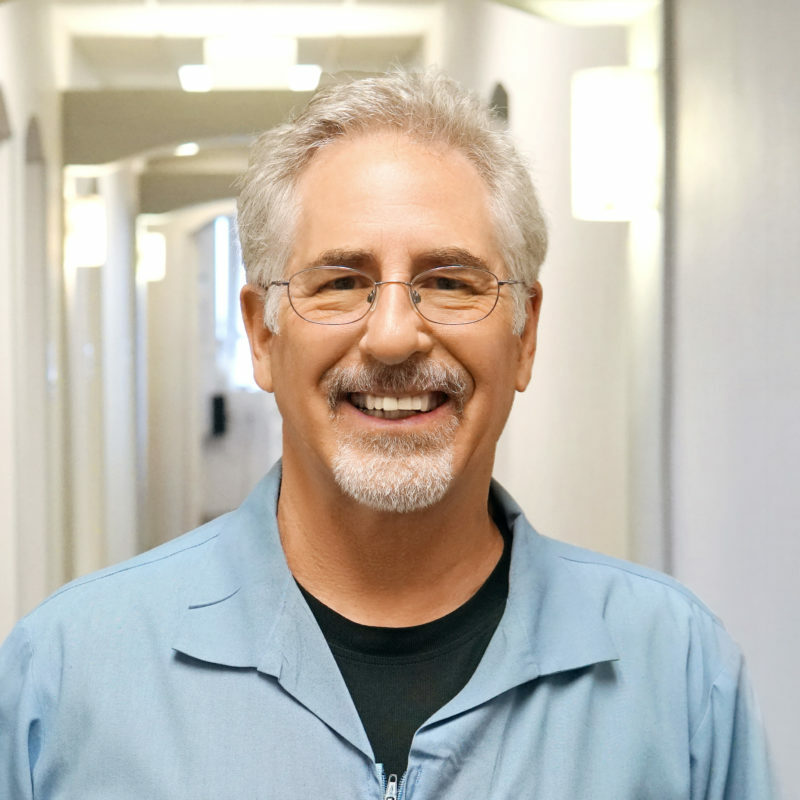 After practicing for a short time in Manhattan, Dr. Rubenstein returned to his native Southern California and established Santa Monica Family Dentistry in 1984. 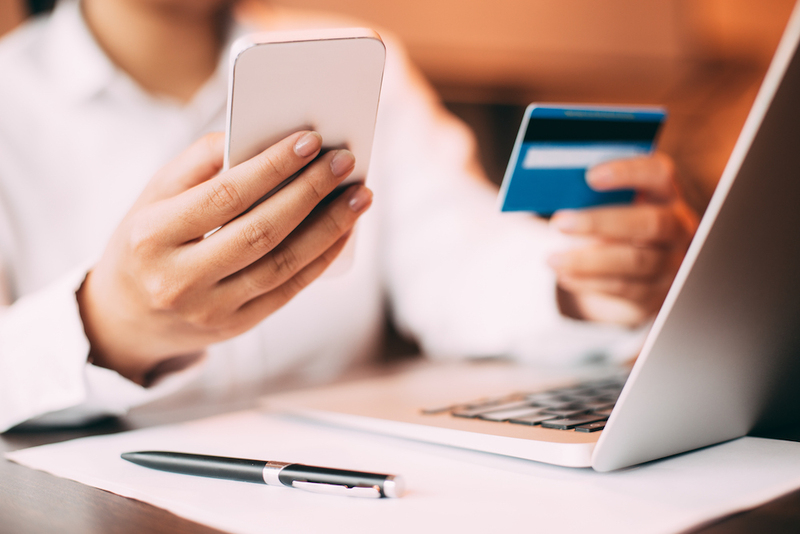 Dr. Rubenstein is a member of the American Dental Association, California Dental Association, West LA Dental Society, and the American Academy of Cosmetic Dentistry. 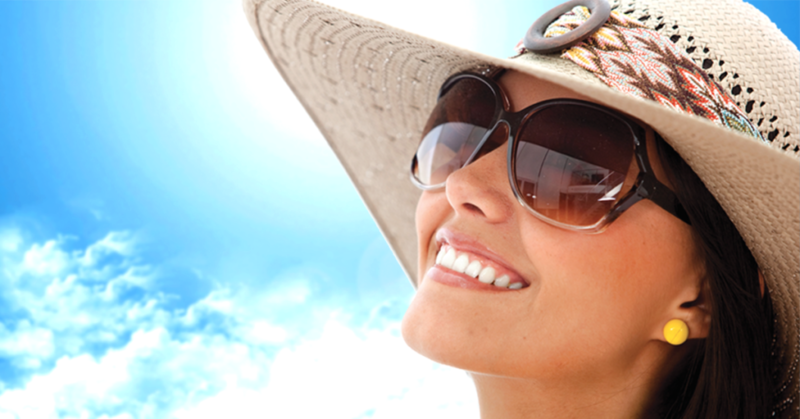 His expertise in cosmetic dentistry includes Smile Design, Veneers, Implants, Bleaching, Bonding and Contouring. 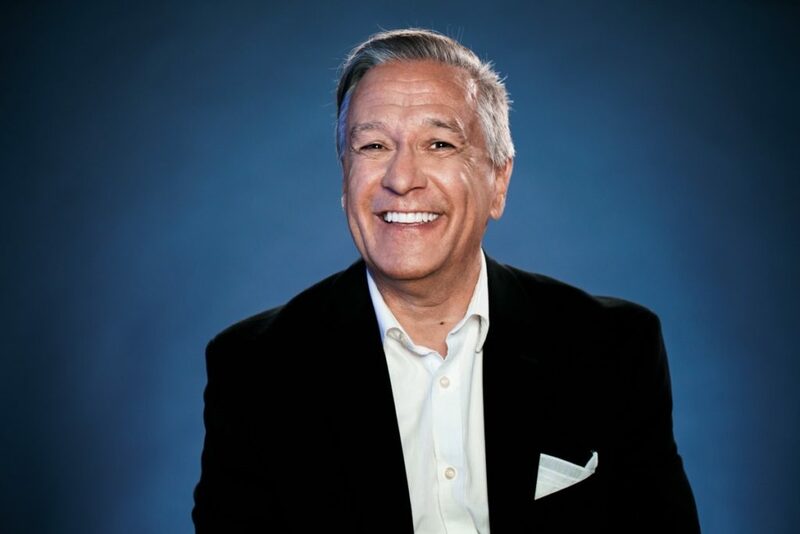 He is also a Premiere Provider for Invisalign and attends numerous Invisalign conferences where he interacts with other leading practitioners in the United States. Dr. Rubenstein is married with two children. In addition to enjoying practicing dentistry, his other passions include traveling, golfing and fitness training. Dr. Lindsay Leland received her Bachelor of Science degree in biology from The University of Georgia. She then attended Medical College of Georgia and received her DMD- Doctor of Medical Dentistry. In her fourth year of dental school, she traveled to Los Angeles for an internship at The University of Southern California’s Mobile Dental Clinic. She spent four weeks in Los Angeles treating underprivileged children. This experience made her realize that Southern California was the place she wanted to call home. 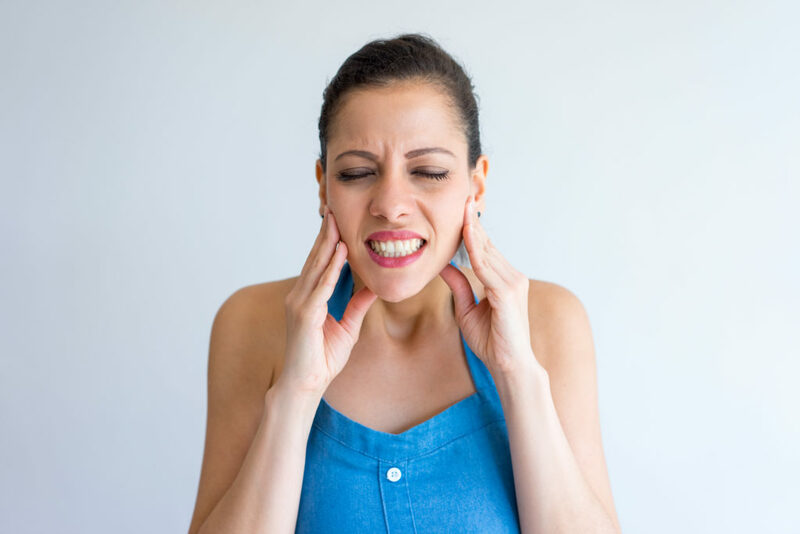 Upon graduating dental school, Dr. Leland immediately went to work for 2 years at a family practice in Atlanta, Georgia that specialized in cosmetic and restorative dentistry. She was an active member of the Georgia Dental Association and multiple study clubs. In December 2007, Dr. Leland was ready to make the move and took the California Boards. She received her license the following February. She continues to be active in organized dentistry in Los Angeles. 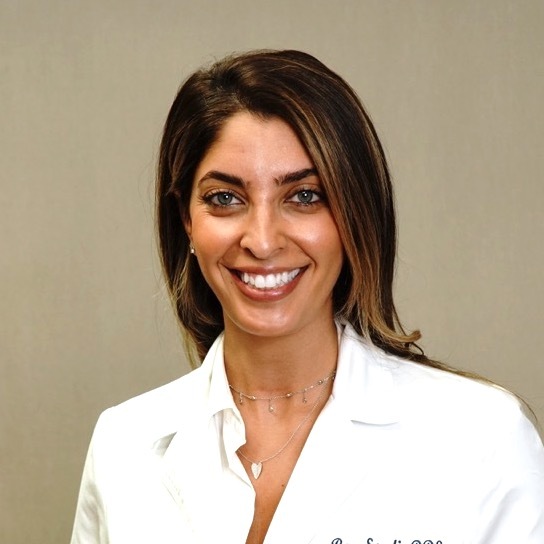 She is a member of the American Dental Association and Beverly Hills Multidisciplinary Study Group. Dr. Leland has lived in Los Angeles for 6 years and enjoys taking advantage of all the outdoor activities California brings. She enjoys playing tennis, hiking, and anything to do with the beach.